unu was created to enable people to embrace the full potential of urban life; our products are made to enable people to contribute to urban culture. As a company, we celebrate the city and all it has to offer – not only by taking part in and consuming urban culture, but also by contributing to it. Inside our company, every single person is a personification of our brand values. 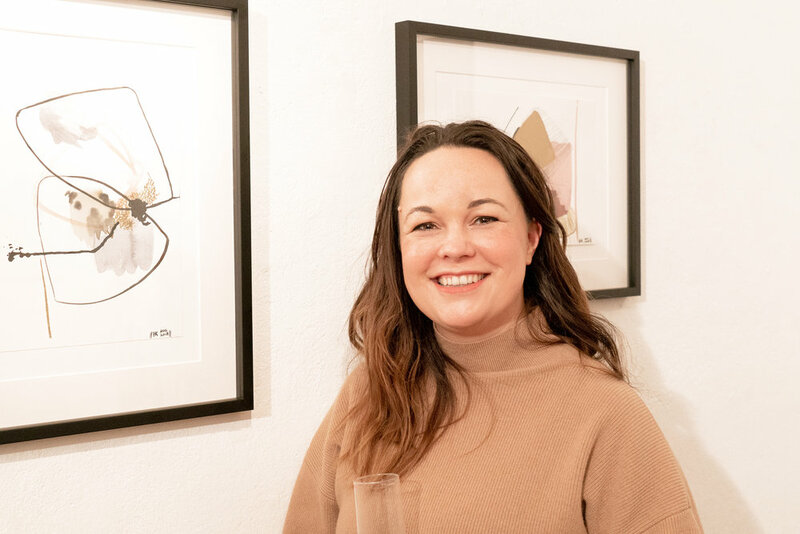 One example is Hannah Kori, who – besides working as unu’s E2E manager for the Netherlands – creates and exhibits her own art in Berlin, thus contributing to urban life. 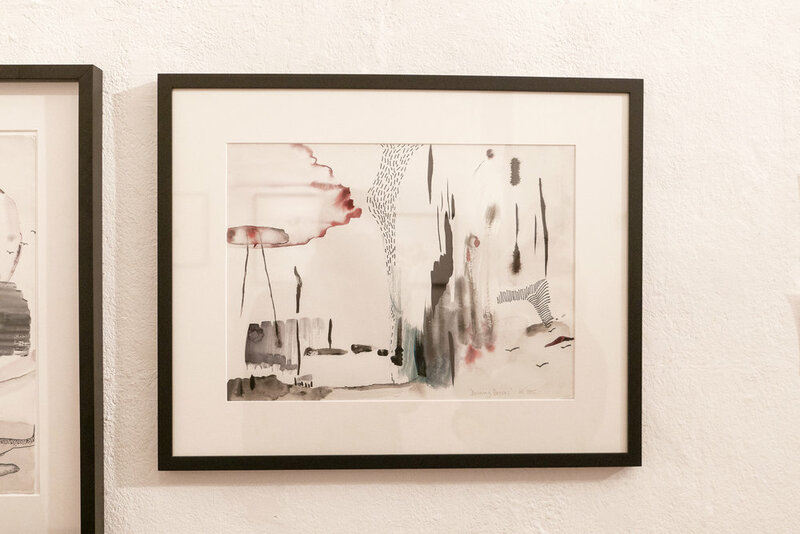 In December 2018, Hannah had a solo art exhibition, titled The Stillness is a Burn, at the ReTramp gallery in Neukölln, where she showcased two different series of artworks split across the gallery’s two rooms. 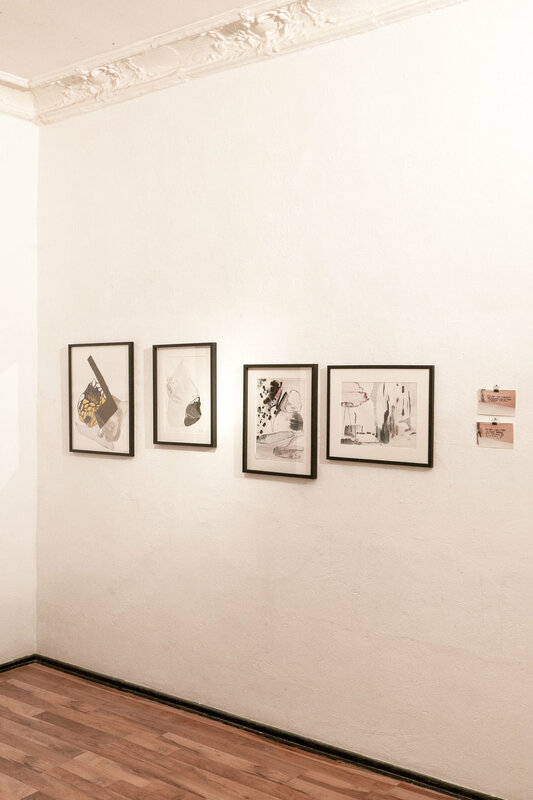 Having always been a visual person and coming from an artistic family, Hannah found her way into the arts when she attended an abstract drawing course in Amsterdam in 2010. Ever since, she’s been channeling her impressions and feelings into her art. As unu’s E2E manager for the Netherlands, Hannah is the gatekeeper for this market and also creates a lot of processes for the customer journey within unu. Her artistic background helps her to think outside the box and lets her question set procedures and explore new ways, something that is crucial for her role. 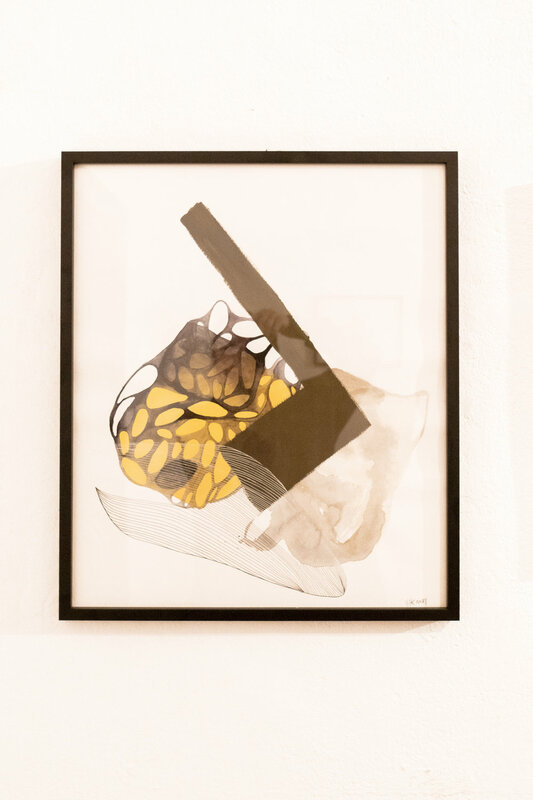 The pieces on show are full of contradictions – soft strokes and light shades mixed with sharp borders and stark contrasts. This, according to Hannah, is all down to the personal theme of her artworks: Having experienced how judgmental society can be about feelings – it’s often still considered unprofessional to openly show your feelings, be it in a professional or personal environment – she instead chose to channel them into her art and to start a conversation. If it was up to her, we would begin to look up and observe each other – not so much to understand others’ emotions but to begin addressing the bigger issue, silence. If you’d like to see Hannah’s work in real life, you’re in luck: They will be on display at Kunstraum Kreuzberg Bethanien, as part of a bigger exhibition, in April 2019.